Hello everyone and welcome to another edition of Top 10 Tuesday, a weekly meme hosted by the folks over at The Broke and the Bookish! This week’s Top 10 Tuesday theme talks about the books on my TBR that I would like to read this summer! I’m going to use this opportunity to push myself to read some books that have been sitting on my shelves for far too long. I actually just pre-ordered this book yesterday! 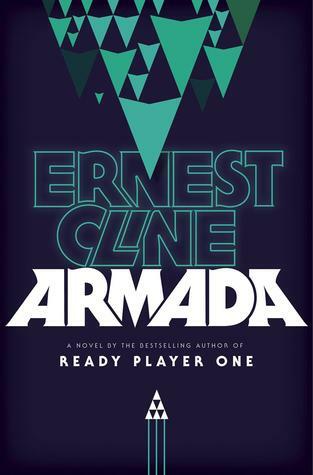 If you live in Canada and you shop for books online with Chapters/Indigo/Coles, they are offering Armada for 50% when you pre-order it this week only! They’re also offering double the normal 5% discount if you’re a plum/irewards member which makes this book only $13! I only read Ready Player One last month and honestly it was one of my favourite books that I’ve read so far this year! I am so excited to get my hands on Armada this July! 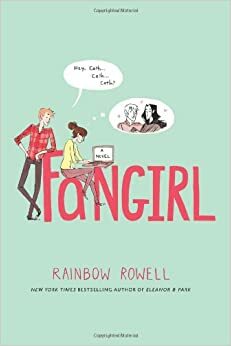 I bought Fangirl a while back when I went to the Book Outlet store (check out my experience at Book Outlet here) and it’s been sitting on my shelf for far too long. I know a lot of people enjoyed this novel so I’m super excited to get into it. I have read Eleanor & Park, also by Rainbow Rowell, and I enjoyed it which definitely adds to the excitement! 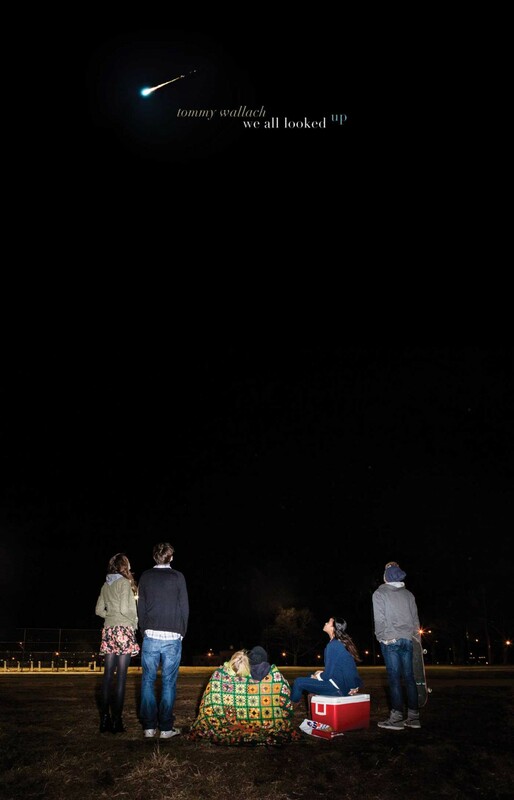 I purchased this novel not too long ago purely based on its cover and a small part of its description that sounded very much like The Breakfast Club. I’ve noticed that since I made the purchase, it has began to receive some mixed ratings. I will of course still give this story a chance as it still intrigues me. Please don’t kill me for this, but I have only read the first two novels in this trilogy. I bought them back in December and I read the first two back to back. I planned on just throwing one random book in before I continued onto the third novel and here we are in June and I still haven’t read it. I need to finish this series and I plan on doing that this summer for sure! Here we have another case of “I purchased these books months ago and I’ve only read part of the series”. 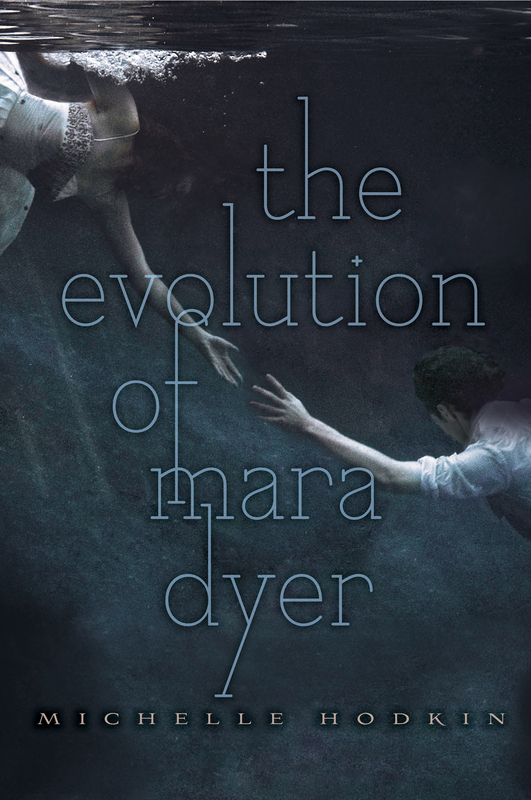 I have only read the first book in the Mara Dyer series and I’m not sure why. I really did enjoy the first novel and I think it’s about time that I continue on with it! Check out my review of the first novel here. I just finished reading volume one recently and wow I just loved it so much. 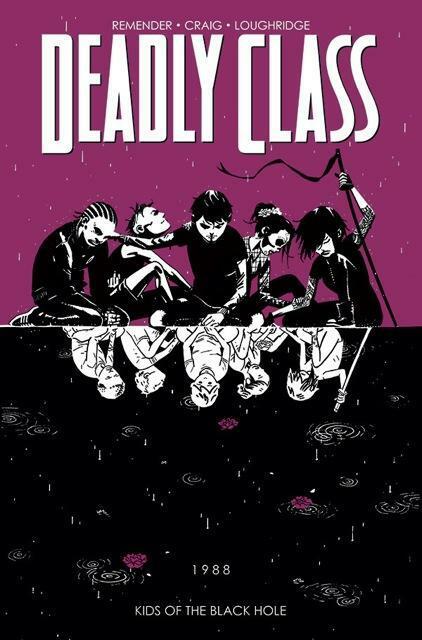 So far, it has been the best graphic novel I have read to date. I can’t wait to get my hands on the second volume! Volume 3 also comes out in October of this year! I can’t even wait! Check out my review of the first volume here. Everyone and their mother have been talking about this book. I was lucky enough to find it for 40% off at my local grocery store of all places. I just remember the hype surrounding it and the fact that it was a stand alone fantasy (which I hear it no longer is?) and everyone keeps giving it such great reviews which makes me super excited to dive into this novel. If you haven’t heard of Chris Hadfield yet, I highly recommend checking out his youtube channel. He has become one of the most well recognized and loved astronauts of all time. And the best part? He’s a good ol’ Canadian boy! I’m excited to read about his adventures in space and about the awesome person that he is. This is one of those books that everyone has already read except for me. I have it sitting on my shelf and I think it’s about time I give it a go. Sadly, I’ve seen the movie and I know about everyone’s mixed feelings on that. I’m going to give this book a chance for sure though because I will never judge a book by it’s movie. I recently re-purchased the entire Harry Potter series. My original copies are all torn and mangled and although I will be keeping them for sentimental reasons, it was time to invest in a new readable copy. When I first read The Philosopher’s Stone I was only nine years old. 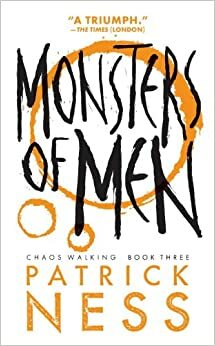 I have recently started re-reading it and there is so much that I forgot about. I think re-reading it now as an adult will be really beneficial! I probably won’t get to all of them this summer, but I hope to re-read them all eventually! I’m also planning to start TMI series this summer haha. Especially as the tv show is coming up! I have heard nothing but good things about Fan Girl. Have been wanting to read it myself! Happy Reading! I want to read Fangirl too. I put Attachments on my list to try and get to this summer.